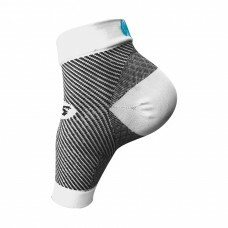 Compression sleeves for your feet! What is it? 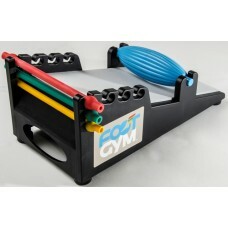 The FootGym™ strengthens muscles and increases stability in your feet. It is gre..